French President will go on television on Monday evening to announce a series of policy changes based on the feedback received Yellow Vest revolt. French President Emmanuel Macron will give a televised to set out the "first concrete measures" to be taken in response to the "concerns raised" at over 10,000 debates held around the country as well as the nearly two million contributions made online. The measures are expected to be based on the results of Macron's three-months-long great national debate, which the French government published last week. 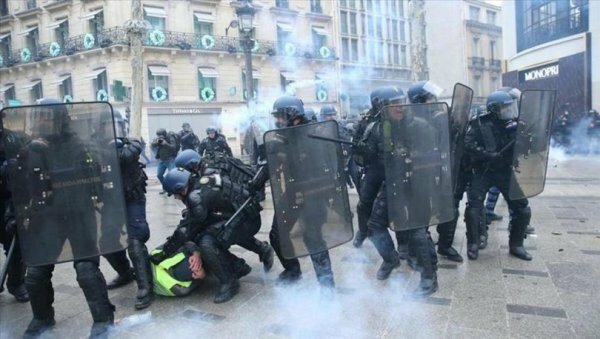 Yellow Vests have been protesting every Saturday for 22 consecutive weeks. 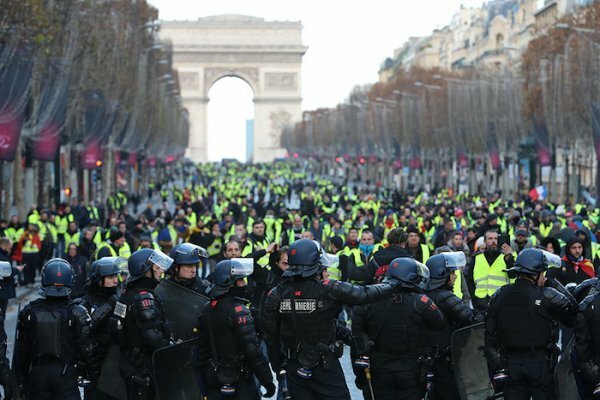 Since the first demonstration last November, Yellow Vests have grown from a rebellion against a planned fuel tax into a social movement demanding more fiscal justice and social equality in the country. On Sunday evening, Macron was meeting with Prime Minister Edouard Philippe and cabinet ministers to fine-tune his announcements.